Melbourne Maxi Taxi is the answer to all journey needs. We provide best services to make your journey more comfortable. Melbourne Maxi Taxi facilitates online bookings at any time, approximate to accurate prices and ensures guaranteed services. The best part about us is that we are a local company who believes in providing excellent customer service. Dial 0469283466 numbers for quick and more convenient service!!!!! Melbourne Maxi Taxi ensures for excellent service at all times. Expect something special when you travel with Melbourne Maxi Taxi. Your well-mannered uniformed driver will greet you, open and close car doors for you and ensure you arrive safely to your desired destination. Your driver can be wiling to going extra mile for your comfort and satisfaction. Our staff greets passengers at airports, seaports or train stations and anywhere within Australia. 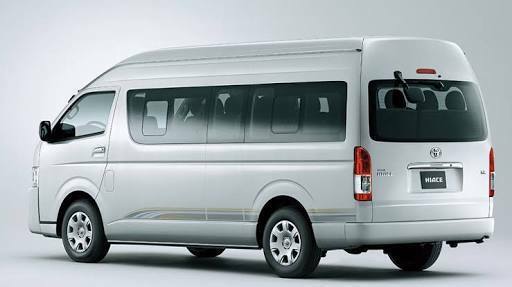 Our Maxi Cab Services are well secured and take care the safety of our passengers. Our drivers opens and closes car doors for passengers. Our drivers have broad knowledge of the areas within Australia. During dark, especially at night, Our drivers ensure unaccompanied female passengers are safely in their homes before driving off. Our drivers waits for passengers and remains there up to an hour for inbound international passengers to clear customs. During your traveling, Melbourne Maxi’ Taxi driver can offer you short stay (approximate 5 mins) for smoking. Once booked, Melbourne Maxi Taxi reaches at the point of pickup 5 mins before required time. Book your next Maxi Cab with us! Text or call 0469 283 466 for enquires. Like to travel in extra luxury and need a Van? Need a cab for 4 or less passengers ?